← Why not have Two Screens Setup? 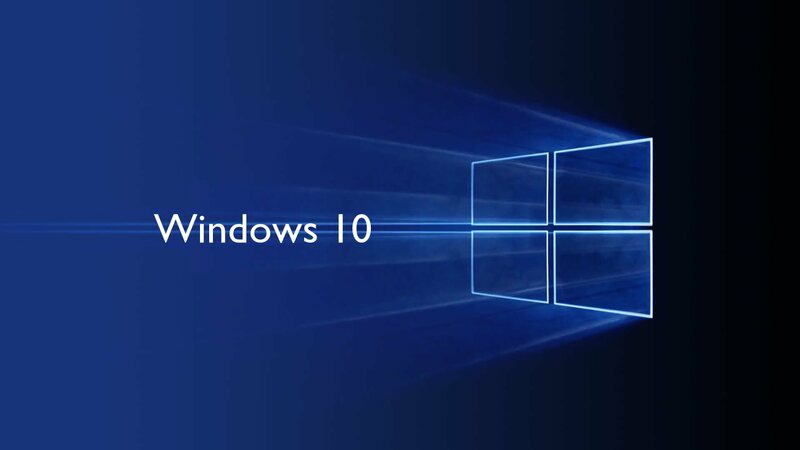 Many of my clients took advantage of the free upgrade to Windows 10. The problem is no-one seems to have created any “backup” media to help reinstall the PC if/when the hard drive fails or Windows needs to be reinstalled. Let’s be honest, quite a few issues result in Windows being wiped and installed. I’m going around my clients with memory sticks, creating the media, and attaching it to the PC case or placing it in the laptop bag. Otherwise – when it comes to re-installation, you’ll probably end up going back to your old operating system. You may even end up paying for a new Windows 10 copy. This entry was posted in PC Support. Bookmark the permalink.